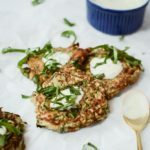 The best zucchini stuffing recipe is made over and turned into crab cakes with a tangy aioli for a festive appetizer or light main dish that is sure to impress your guests at your next get-together. 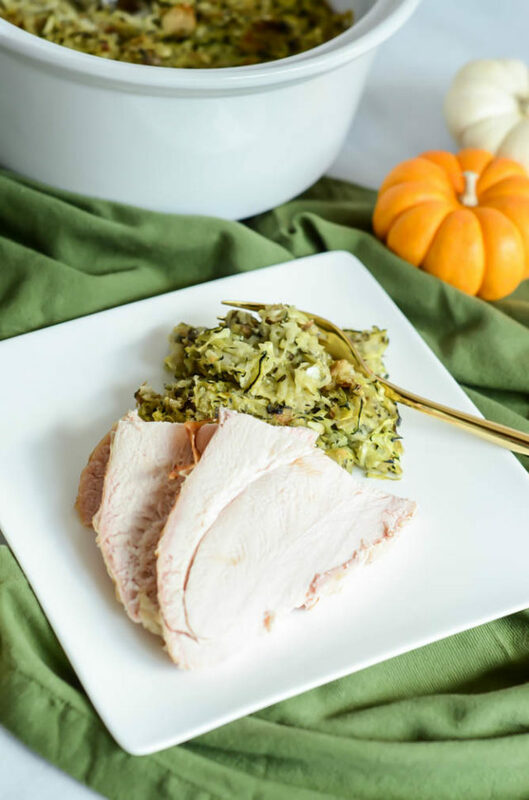 I have so much deliciousness to share with you today! 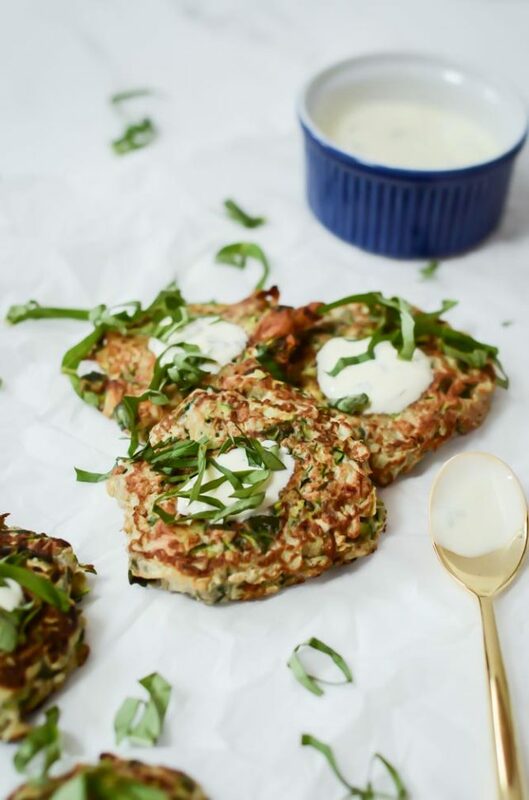 These Crab Zucchini Stuffing Cakes with Lemon-Basil Aioli are going to knock your socks off. But first, did everyone have a nice Christmas? Did Santa bring you everything you asked for? The fiancé and I had such a wonderful weekend celebrating with both of our families. We feel so lucky that they live so close to each other and get along great. It makes the holidays so much easier! Now that Christmas is behind us, I know we’re all starting to think seriously about New Year’s Eve plans and, most importantly, the menu. 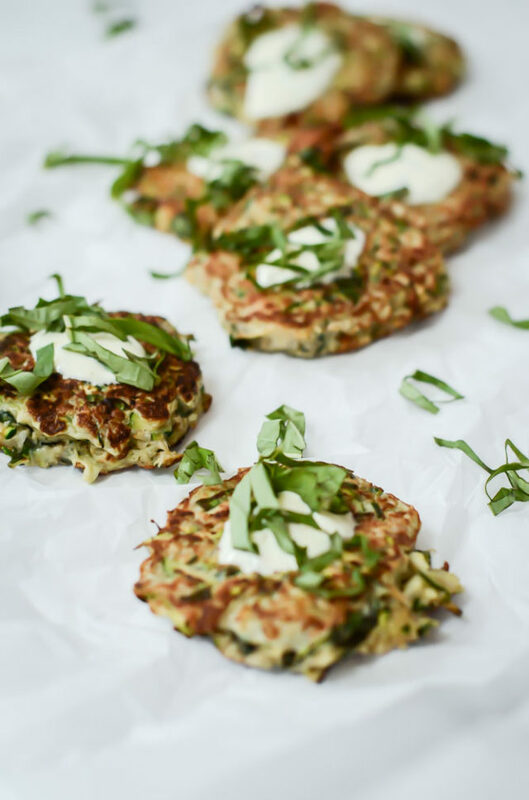 Chris and I don’t have anything big planned, we’ll probably just end up getting together with friends at someone’s house for a fairly low key night, but I wouldn’t be surprised if these Crab Zucchini Stuffing Cakes make an appearance wherever we are. 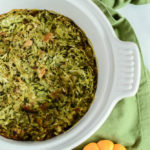 This zucchini stuffing is so tasty and comes together with surprisingly very few ingredients. Breadcrumbs, shredded zucchini, garlic, basil, some nutmeg, salt and pepper and that’s it! It seriously is so amazing how addictive these flavors are together. 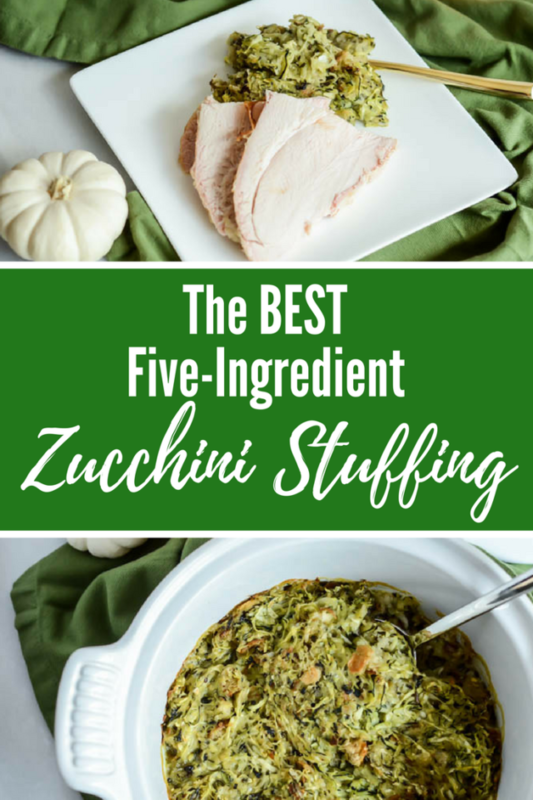 So, of course, I wanted to figure out some ways to enjoy zucchini stuffing more than just once a year. I started thinking that it would be pretty delicious in “cake” form, shaped into little patties. And I figured that if I was making it into cake form anyhow, why not add some crab to really seal the deal and add some protein to the dish? 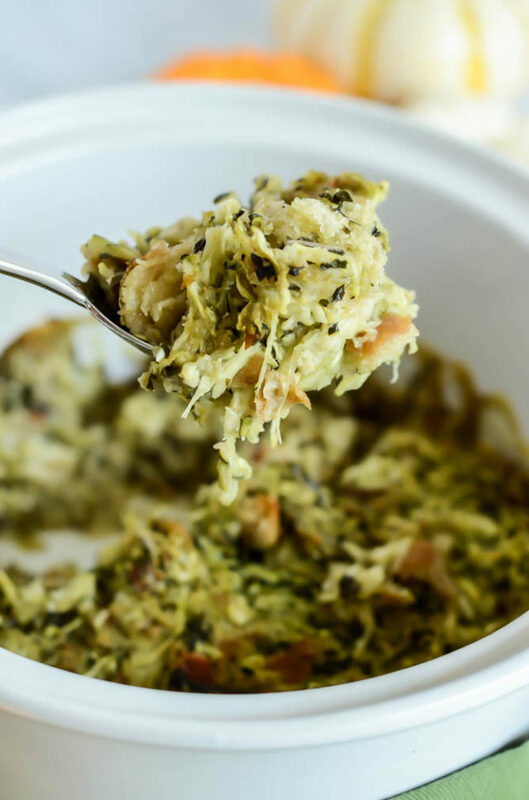 I must say the addition of the crab to the zucchini stuffing melds together perfectly, especially because we toss the crab in brown butter before adding it in. All of the fresh herb flavors from the stuffing really balance out the richness of the brown butter crab. Finally, we top each cake off with some “cheater’s” lemon-basil aioli. I was too lazy to make an aioli from scratch (we’ll save that for another day), so I took some avocado oil mayonnaise (because that’s better for us than regular mayo, right?) and stirred in some lemon zest, lemon juice and fresh basil. Dollop the top of each cake with a little bit of this magic concoction and you have a hit of citrus that really rounds out the whole dish. 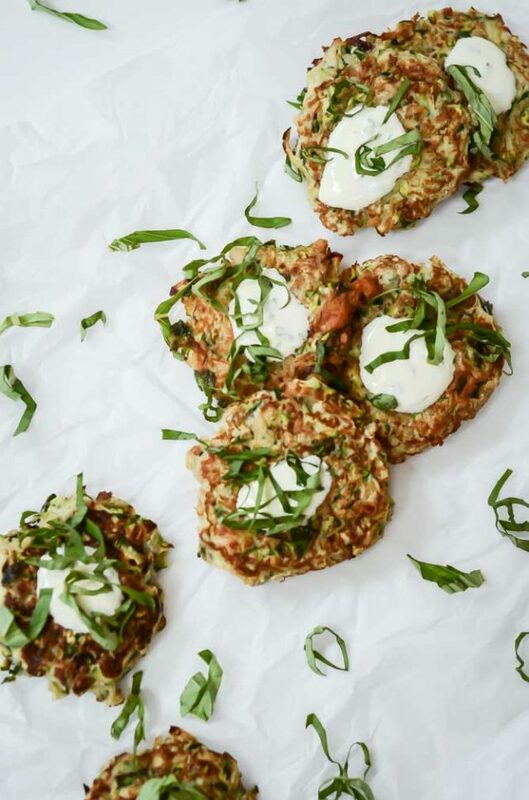 These Crab Zucchini Stuffing Cakes with Lemon-Basil Aioli (say that three times fast) are the perfect hors d’oeuvres for your New Year’s Eve celebration (or even for just a light dinner after all of this holiday feasting!) 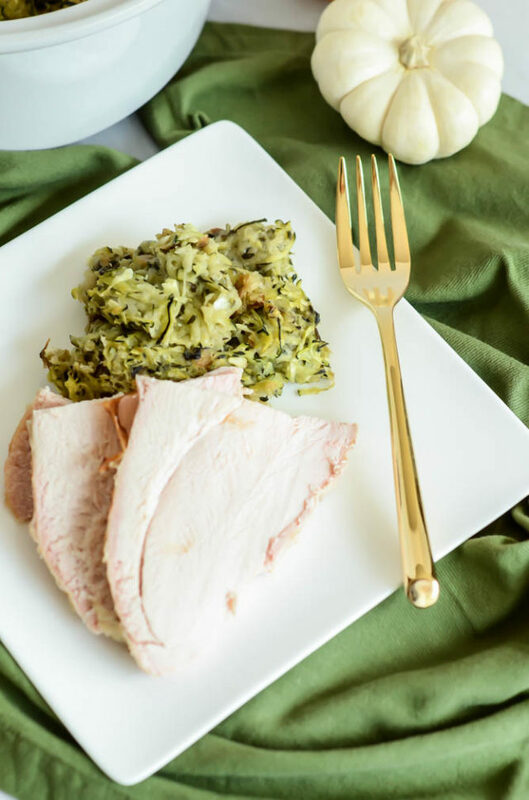 They are fairly healthy, get you some protein and vegetables, and won’t weigh you down because we all know that’s the last thing we need right now! 2 cups breadcrumbs of your choice Any type of bread will do; we usually use whole grain but have also used white bread and even Hawaiian sweet bread. In a large sauté pan over medium-high heat, add butter. Let melt until butter has taken on a golden-brown hue and become fragrant (it will take on a slightly nutty flavor.) Turn off heat and add crab, stirring to evenly coat it in the butter; set aside. 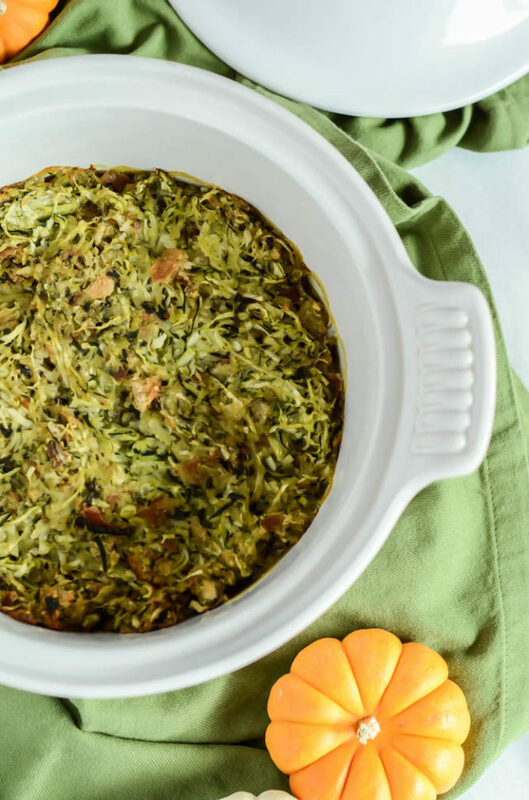 In a large mixing bowl, stir together the rest of the zucchini stuffing ingredients. Add the crab and stir until incorporated into the rest of the mixture. Using the same sauté pan you made the brown butter crab in, heat 2 tablespoons of avocado oil over medium-high heat. Scoop stuffing mixture out in about 1/3 cup measurements and form into patties. It will be helpful to have as many patties as possible pre-formed before starting the frying process. Use the “water splash” test to make sure your sauté pan is hot enough. Splash a tiny bit of water on the pan and if it gives off a “hiss” you are good to go. Start adding the cakes to the pan. I was able to fit about five at a time, but it will depend on the size of your sauté pan. Cook on each side for about three minutes, or until golden. You will have to be careful with the flipping process as these cakes are quite delicate and may easily come apart. 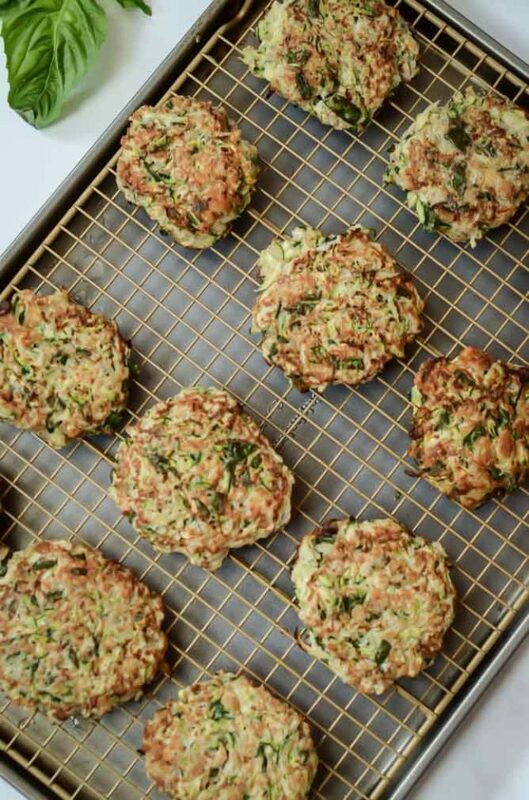 Once you finish a batch of the stuffing cakes, put them on a plate in the microwave or oven to keep them warm. Add more avocado oil as needed (you definitely do not want these cakes to stick) before starting the next batch. Continue until all of the stuffing mixture is used up. To make the aioli, combine all of the aioli ingredients in a small bowl. Dollop each cake with a scant tablespoon of aioli before serving. You will have more than enough aioli, but save the extra for a great dip for veggies or even a topping for your next burger.